My young daughter who has the blog http://www.slhcrafts.com/ has recently started making Sea Glass Necklaces after she was inspired by another crafter and then getting a lesson on how to do it from another craft lady not long after. We then found out that we live next to one of the most famous Sea Glass beaches so we had the Sea Glass right on our doorstep and din't even know it before! 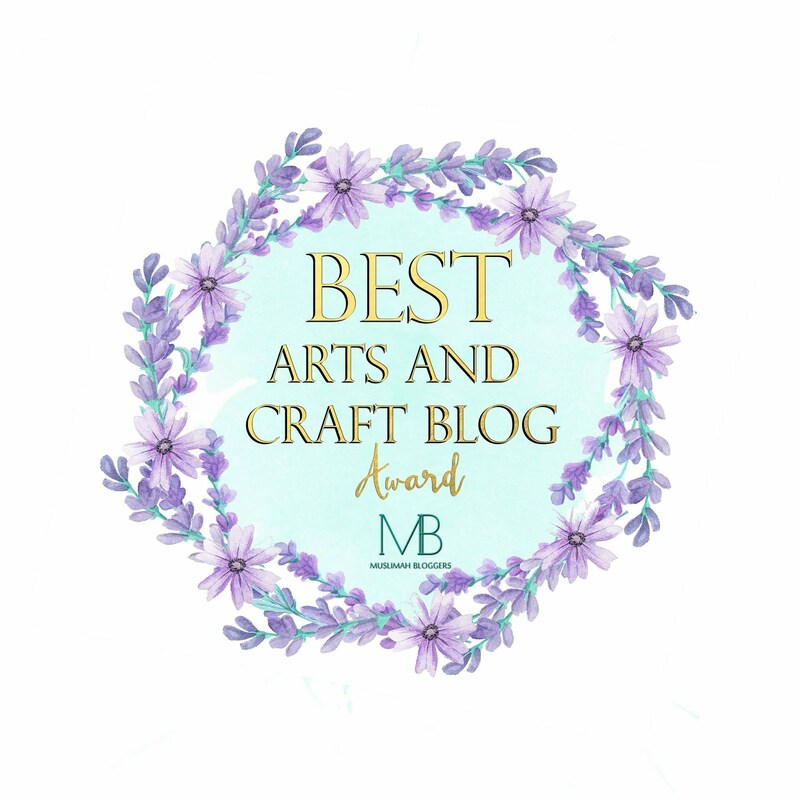 She has been sharing some photos of her latest creations on her blog and is also doing a giveaway on her facebook page! She is looking to reach 500 Page likes on her Facebook Page and then she will give one lucky follower a free Sea Glass Necklace made personally be her. 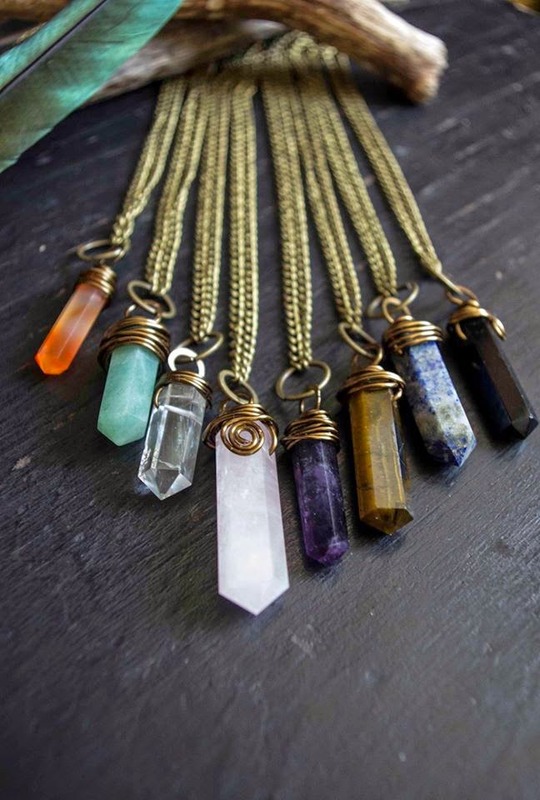 So please pop by her facebook page https://www.facebook.com/SlhCrafts and show your support and you may also be lucky enough to win a free necklace! I love the designs my daughter makes and she is also making jewellery with other things, not only Sea Glass. The lady that fist inspired my daughter to make some jewellery has a facebook page which shows her designs - you can find her here: https://www.facebook.com/pages/Agharta-Jewellery/1412628229007135?fref=ts The photo below shows some of the lovely designs that she does. 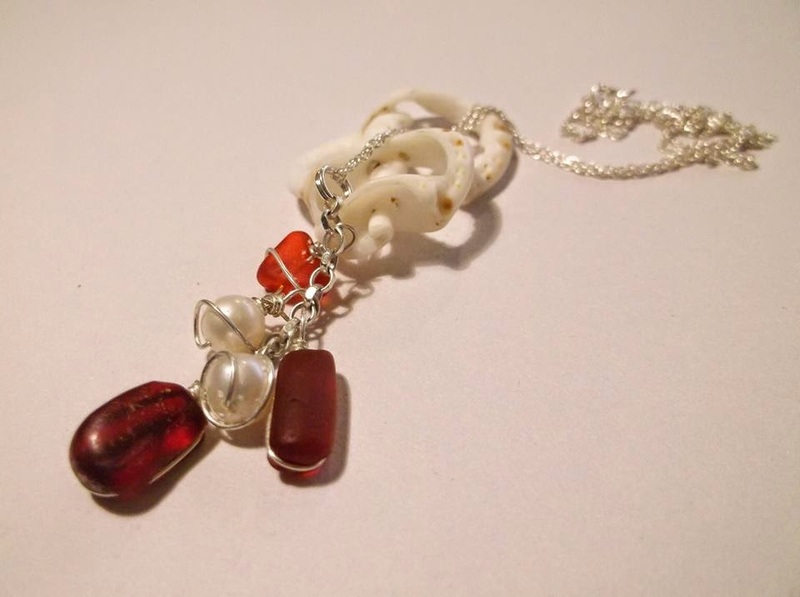 The kind lady who gave my daughter a demonstration on wire wrapping also has a facebook page, you can find her designs here: https://www.facebook.com/surfandsilver Have a look below at some jewellery she made - I love the red! Assalamu alaykum. MashaAllah they are lovely. This is the first time I've heard of sea glasses. I'm just curious, what are they made of and where do they come from?